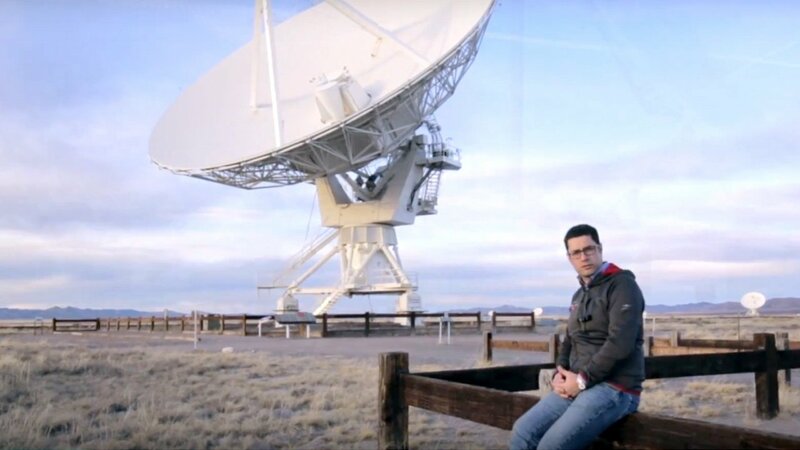 Software for radio astronomy and satellite communication is used to control radio telescopes and collect data. 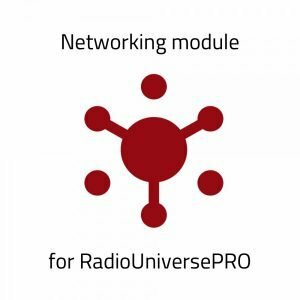 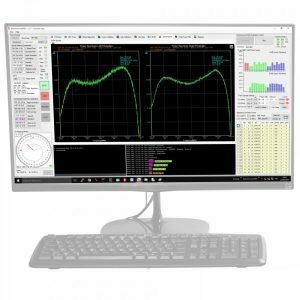 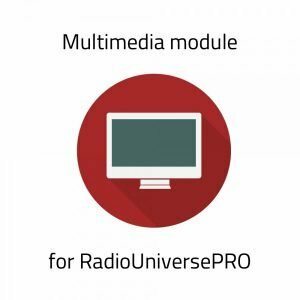 RadioUniversePRO software gives you all the power you need to control Radio2Space radio telescopes with a powerful but easy-to-use interface. 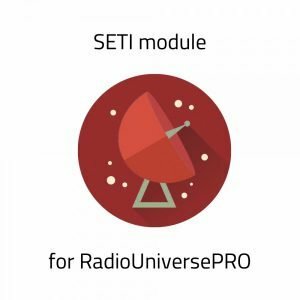 Included with every SPIDER radio telescope, RadioUniversePRO software can be expanded with various modules for remote control, SETI and educational use.